2 Beds 1 Bath 823 Sq. ft. Bench cottage on two lots with tenant in place at $750/month through June, 2019. Perfect opportunity to buy now and plan for building two infill properties later or flip in 2019. Gorgeous lot with mature trees and room to add garage. 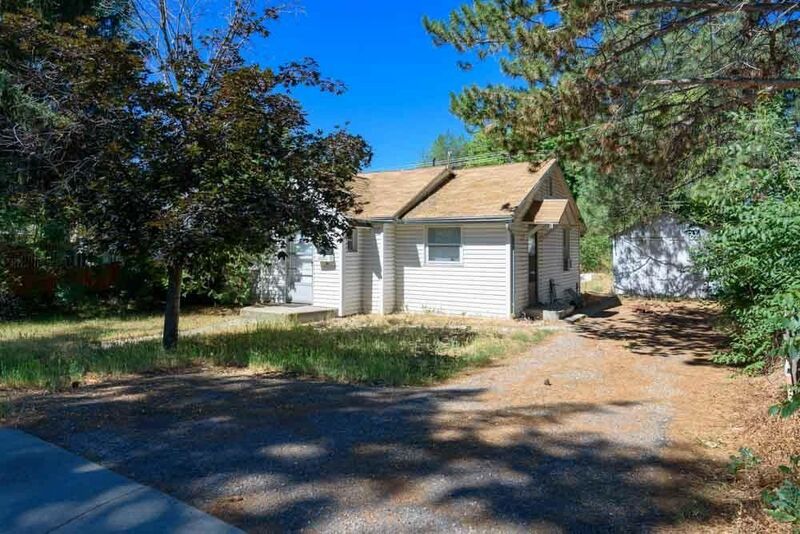 Alley access, amazing location with proximity to BSU, downtown, walkable to Vista Village. Rapidly appreciating area.